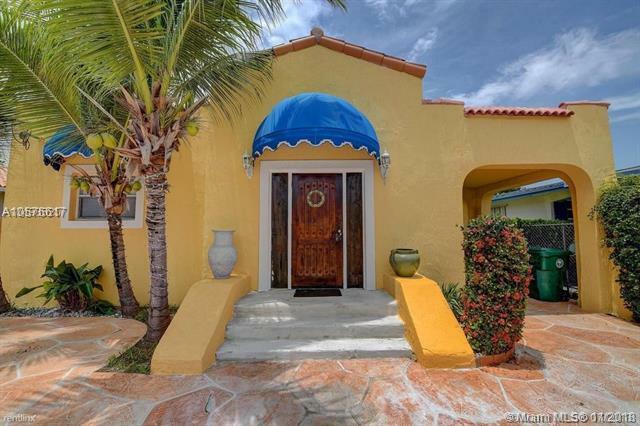 Vintage Art Deco home with Family/Guest Cottage located in prestigious Coconut Grove. 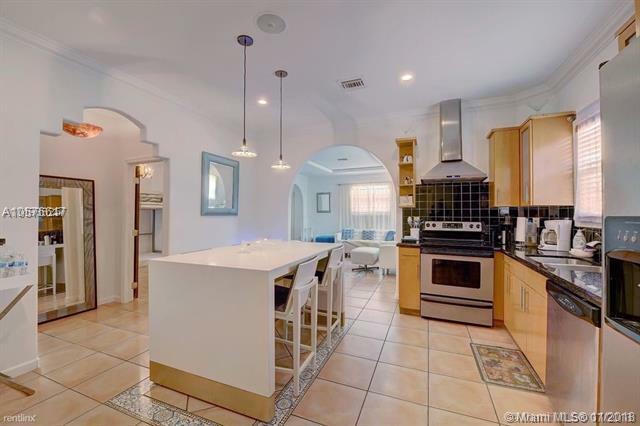 This property is a short distance by foot to CoCo Walk Mall , Metrorail , excellent schools, Three public parks, shopping, restaurants, houses of worship and Miami Dade Collage is a short drive away. 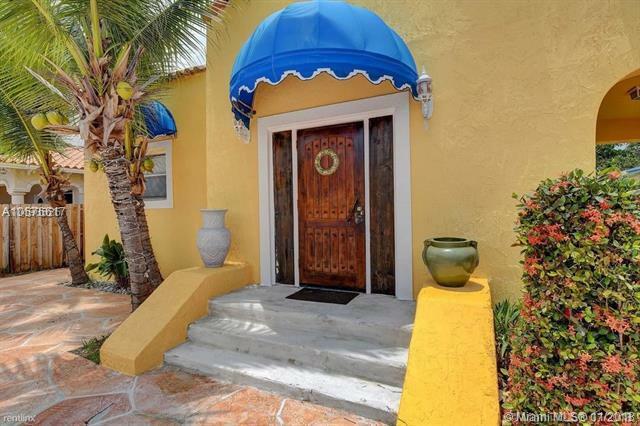 Original home built 1925 with separate guest cottage constructed in the following year. 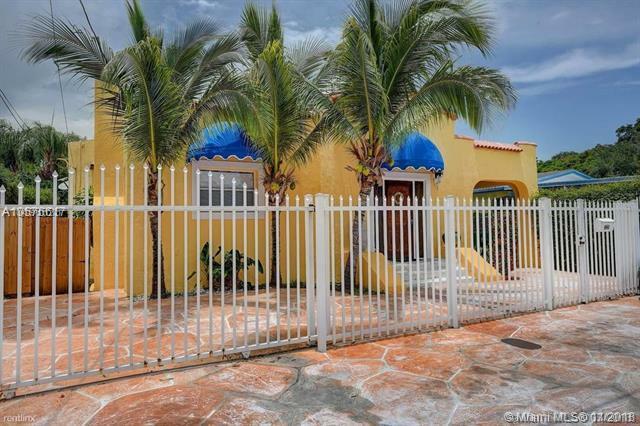 Both units have been updated including the roof, air conditioning and tank less water heater among other improvements. The main house consists of two bedroom and two modern bathrooms, a working fireplace in the living room and a stylish kitchen fit for preparing meals for the family on a daily basis as well as entertaining friends during annual holidays and special occasions.